Netflix launched its service globally, simultaneously bringing its Internet TV network to more than 130 new countries around the world. The company made the announcement — and the service went live — during a keynote by Co-founder and Chief Executive Reed Hastings at CES 2016. For one monthly price, members around the world will be able to enjoy Netflix original series including Marvel’s Daredevil and Marvel’sJessica Jones , Narcos, Sense8, Grace and Frankie, and Marco Polo , as well as a catalog of licensed TV shows and movies. In 2016, the company plans to release 31 new and returning original series, two dozen original feature films and documentaries, a wide range of stand-up comedy specials and 30 original kids series — available at the same time to members everywhere. 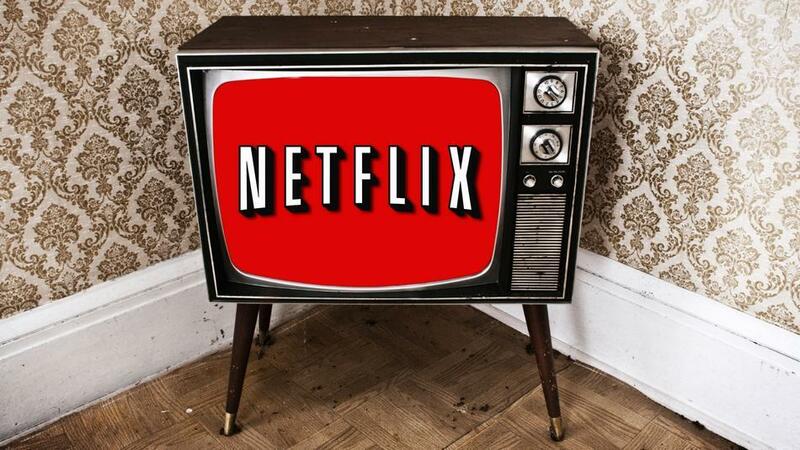 Netflix will not yet be available in China , though the company continues to explore options for providing the service. It also won’t be available in Crimea, North Korea and Syria due to US government restrictions on American companies. Since Netflix launched its streaming service in 2007, the service has expanded globally, first to Canada , then to Latin America , Europe, Australia , New Zealand and Japan to include 60 countries. 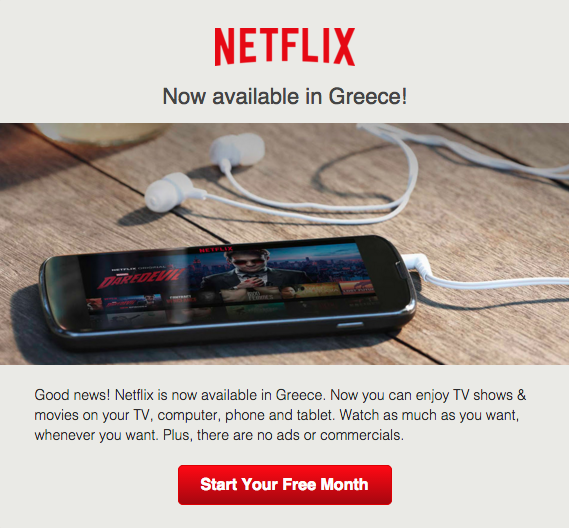 For a full list of countries and territories where Netflix is now available, see here .